Light Magic Productions specialises in the management and promotion of internationally acclaimed musicians, artistes, groups, bands, entertainers, comedians, movies superstars and TV celebrities. | Light Magic Internet Radio is a new innovative addition to the Light Magic Entertainment Brand. 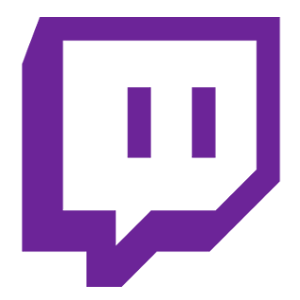 It is a 24-hours online radio that broadcasts from South Africa to other parts of Africa, Europe, North America and the rest of the world. 24-hours online radio that broadcasts from South Africa to other parts of Africa, Europe, North America and the rest of the world. 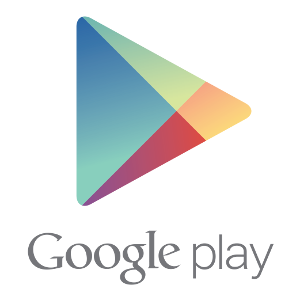 Our mobile application is available on the Google Play store. Stay tuned, you wont be disappointed! 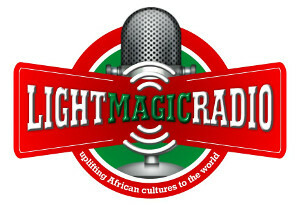 Light Magic Production and Light Magic Radio are founded and managed by a team of young African professionals under the inspirational leadership of Mr. Oyedapo Oluyemi Damola. Mr Oyedapo Oluyemi Damola is a pan-African showbiz magnate and a major player in the Nigerian and South African music and movie industries. He has over ten years experience in organization of local and international events and musical shows, as well as artiste and talent management.In our organization we make safety a first priority and we are safety compliance. 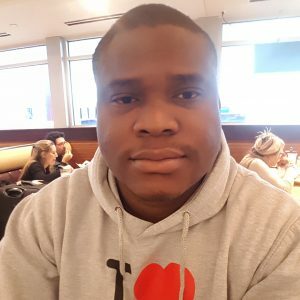 Mr. Oyedapo Oluyemi Damola is a registered member of South African Institute of Occupational Safety and Health (SAIOSH) with membership number 21934111. Send us some feedback !